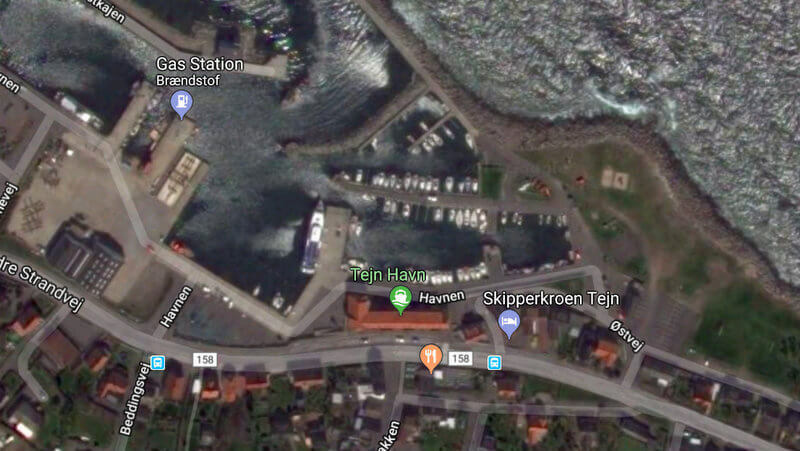 The Tejn Havn is one of the island’s major harbours with commercial fishing and many trawling activities. 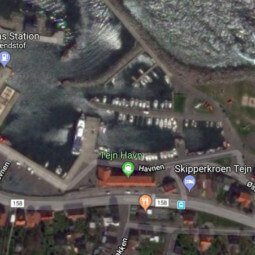 Every spring, more than 200 visiting trawling boats gather in the harbour for the “Trawling master Bornholm” competition. Apart from these 4 days, the harbour has plenty of space for guest seafarers who are welcome at all quays.